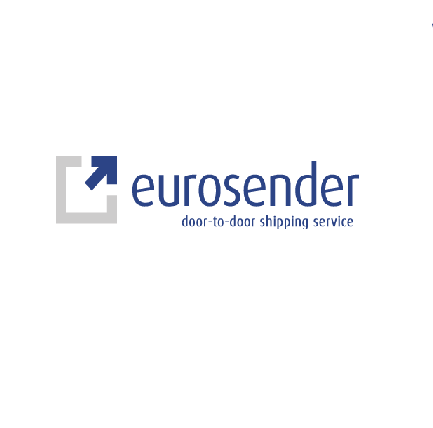 Eurosender, the leading EU booking platform for international door to door shipping, is a big supporter of mobility and now a proud partner of AEGEE-Tilburg. The code AEGEE-Tilburg will give you the possibility to get a 10% discount on every order booked through Eurosender.com. (this code is not yet activated) When on the move, rely on us and we will find the best shipping solution for you.